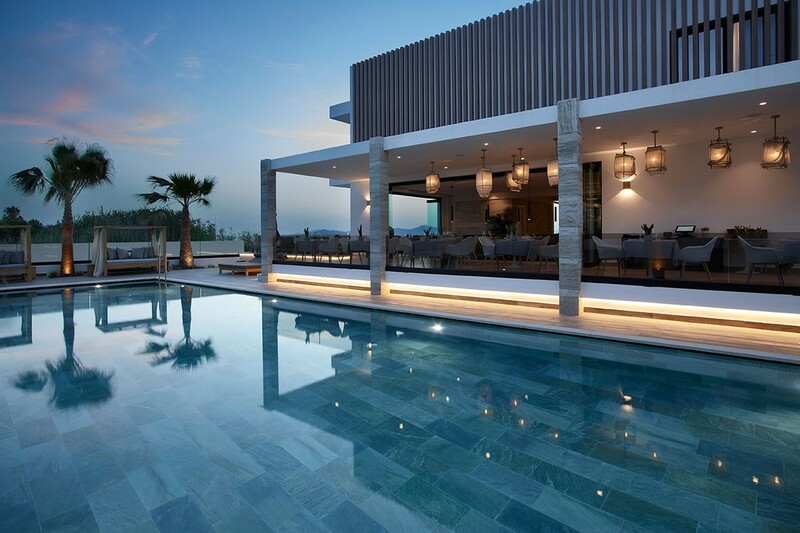 Boasting a privileged location in the island of Kos, in Greece, this luxury property is the ideal place for those guests wishing to escape everyday routine and enjoy a relaxing moment away from the hustle and bustle of the city. 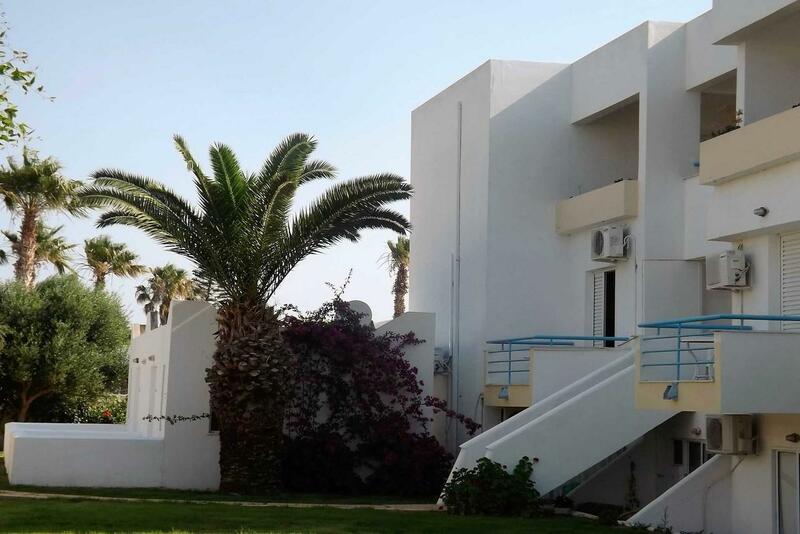 Mitsis Blue Domes Hotel is located in Kos, in the beautiful resort of Kardamena, just a short walking distance from Kardamena's port within the region of Mastichari Beach and Paradise Beach. 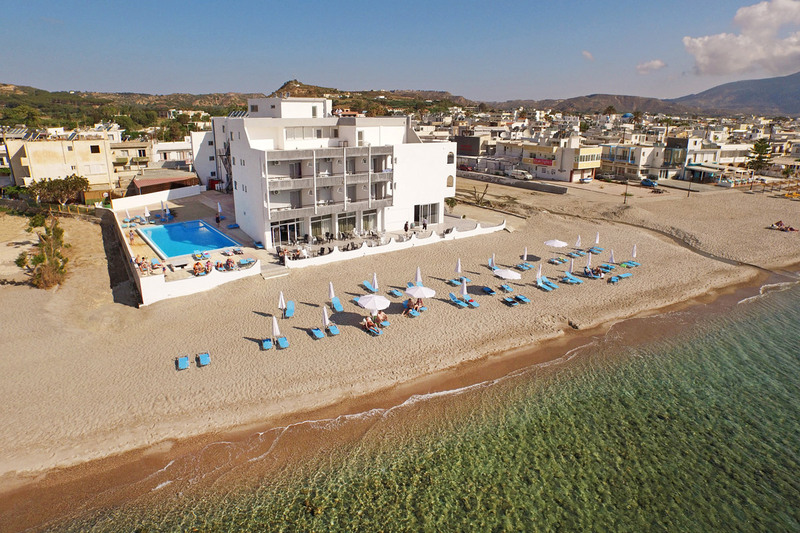 The Sovereign Beach hotel is set directly on a sandy beach in a quiet area on the island of Kos, approximately 2km away from the seaside village of Kardamena, where visitors can enjoy local restaurants, bars and nightclubs. 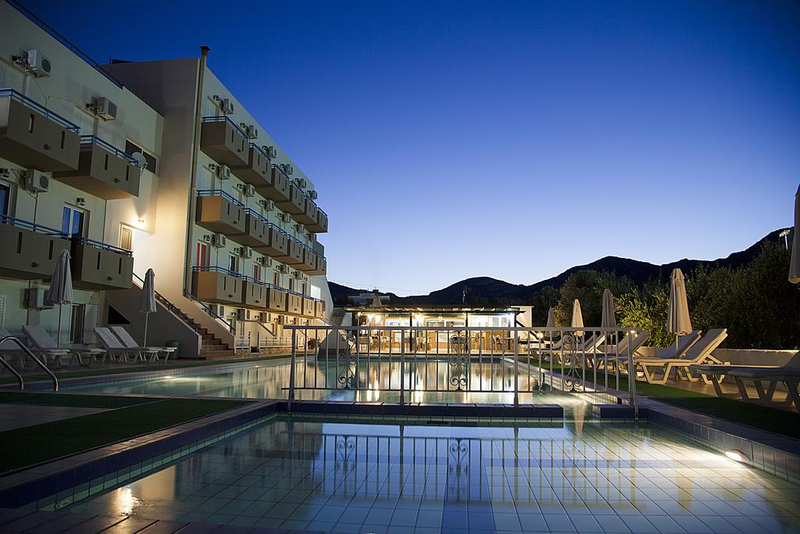 Family Village Beach Hotel is a superb view, peaceful family beach resort in Kos, built on the foot of Mountain Dikeos but only 5 minutes walk from a crystal-water pebble beach. 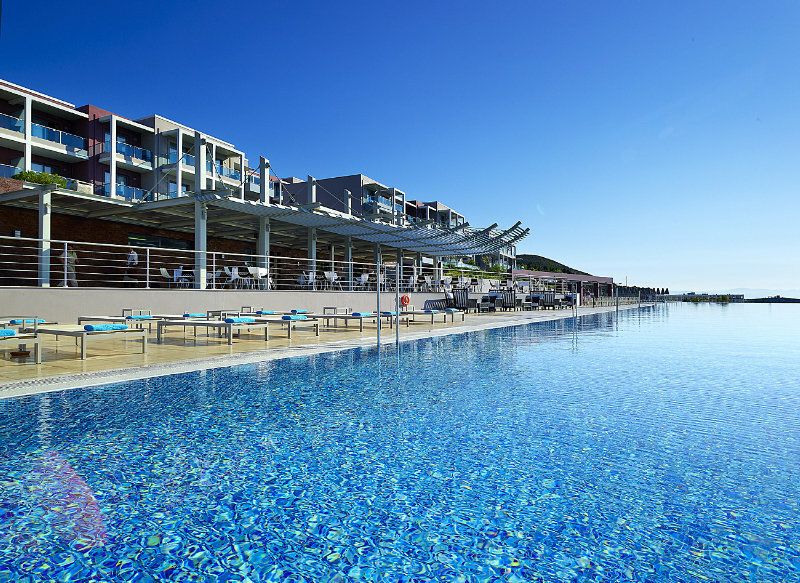 Summer Palace Beach Hotel is a dreamlike deluxe 5 star all-inclusive hotel built on the beach with fabulous 360o views over the Aegean Sea. 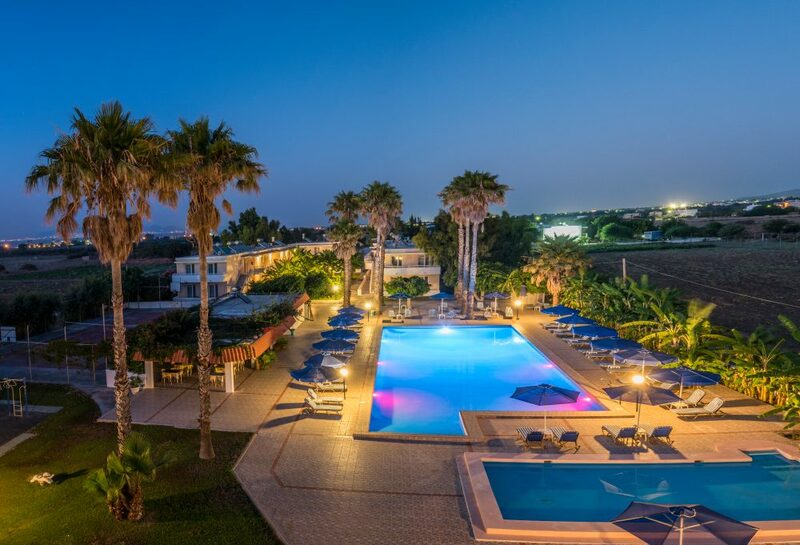 This opulent hotel is situated on the eastern tip of the island of Kos, covering more than 18 hectares of land and surrounded by delightful gardens. 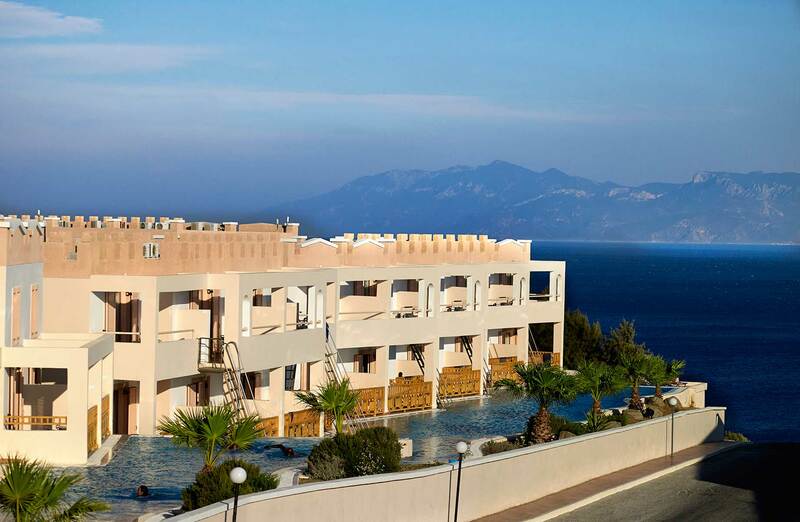 Set overlooking Kamari Bay, this beachfront hotel is beautifully situated on the island of Kos. 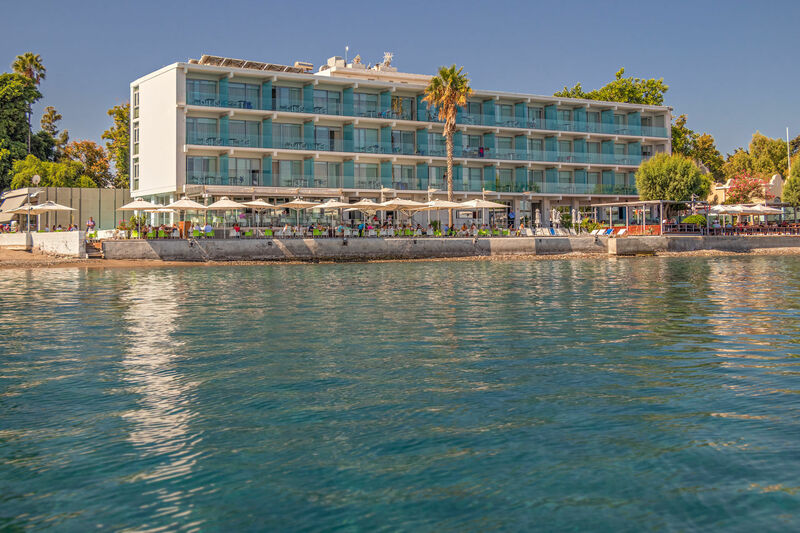 The epitome of service, the Ramira Beach Hotel, a unique 5-star beach resort in Kos completely renovated in 2008, is a gorgeous hotel built on the beach amidst green gardens. 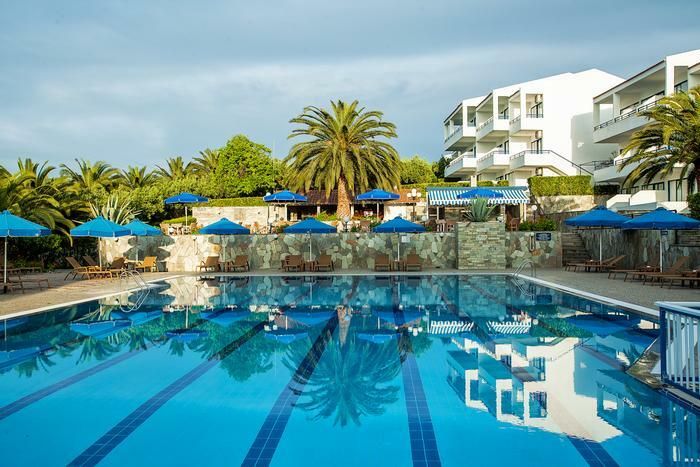 Providing the ideal setting for a memorable Greek vacation, this hotel is located just 200m from the sea in Tigaki and 11km from the capital city of Kos. 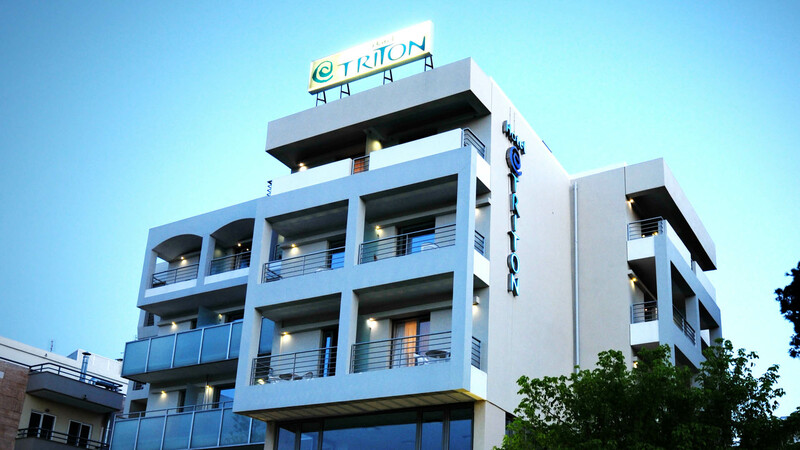 The 3 star superior hotel Astron is located in the heart of the city, on the graphic harbour of Kos. 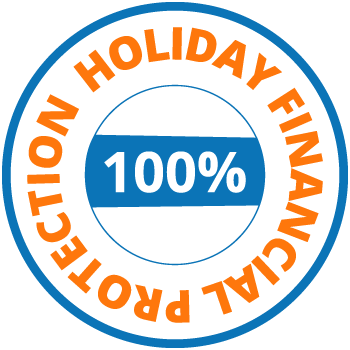 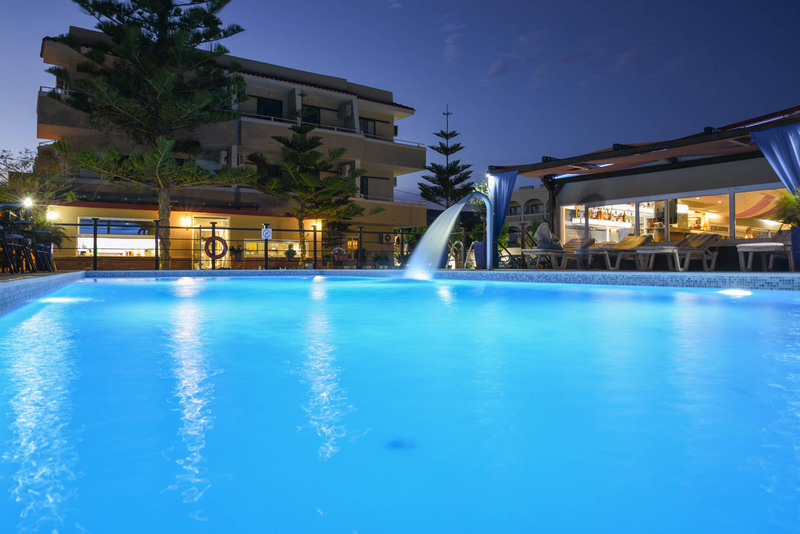 It operates all year round and offers a friendly and warm family atmosphere, and at the best relation of price and quality. 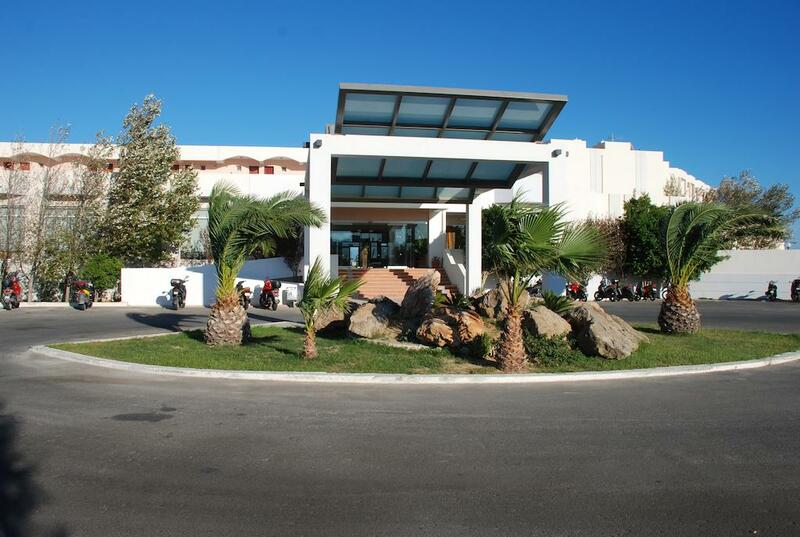 Marianna Hotel is a complex of contemporary facilities and services. 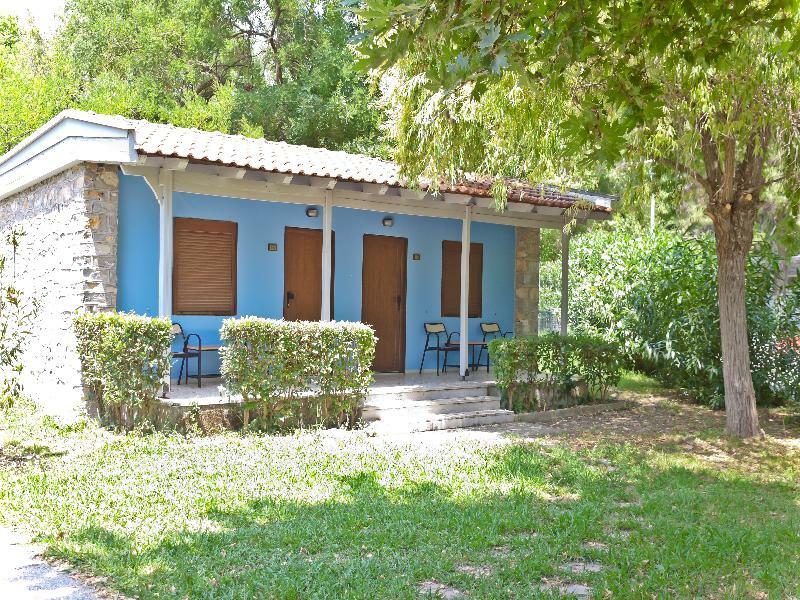 The property is fully renovated in 2011, isolated from the noisy town center and surrounded by nature. 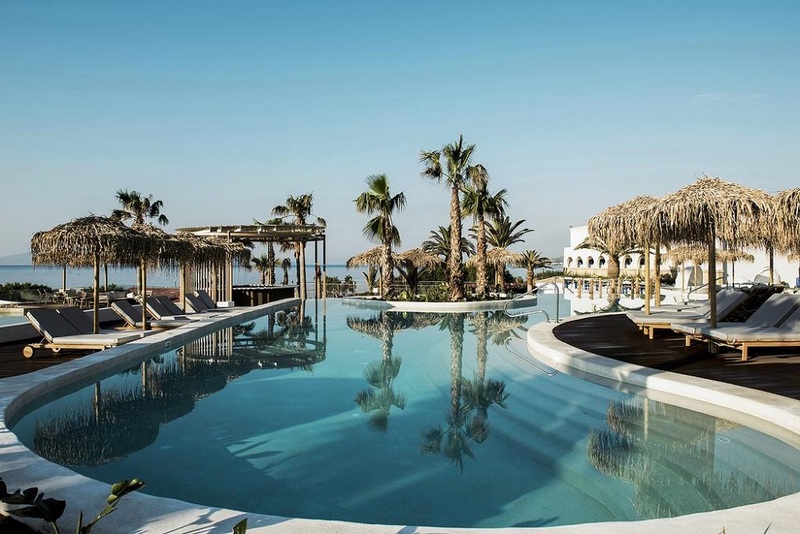 Lango Design Hotel & Spa is the brand-new 5 star Adults Only boutique hotel of the charming island of Kos, set in a stunning location some steps away from the well-known Lambi beach and 2 km from Kos town. 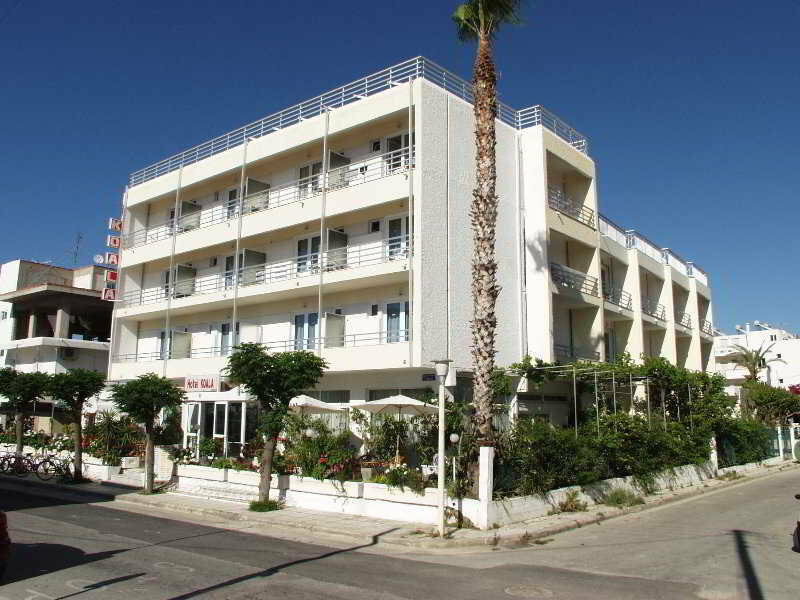 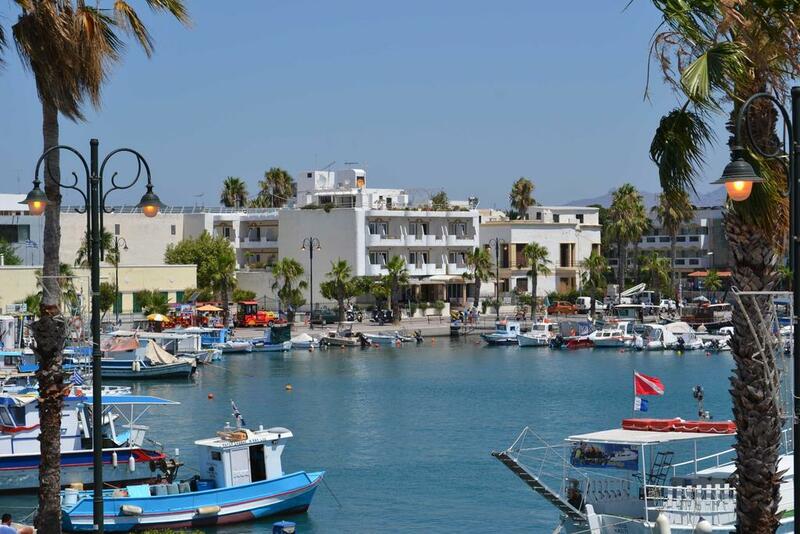 Hermes Hotel is located in Marmari, a quiet location in Kos island, just 900m away from the marvellous Marmari beach. 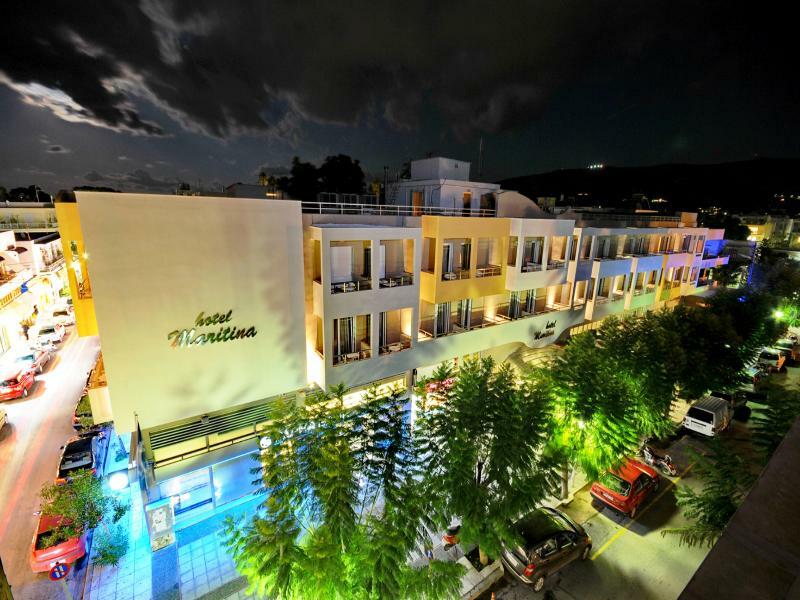 The Maya hotel is a 3 star newly renovated hotel in the heart of Kardamena village in Kos. 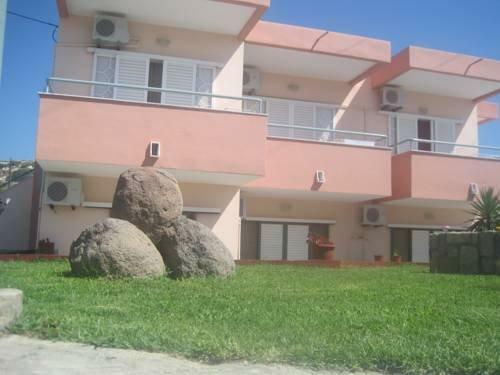 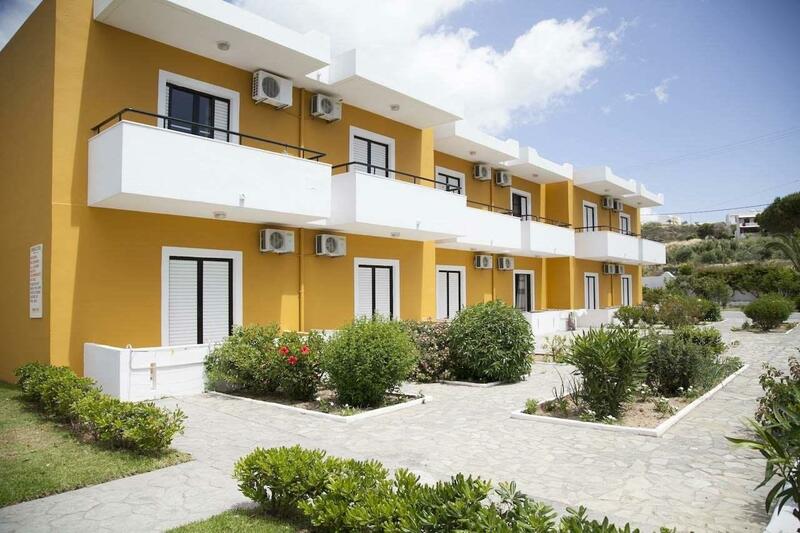 Zouboulia Apartments is situated in Kardámaina, 38km from Bodrum City. 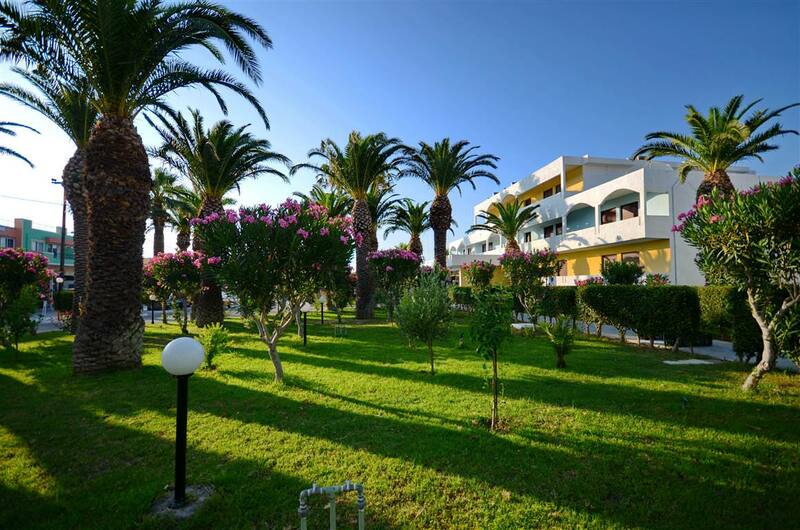 Kos Town is 18km from the property. 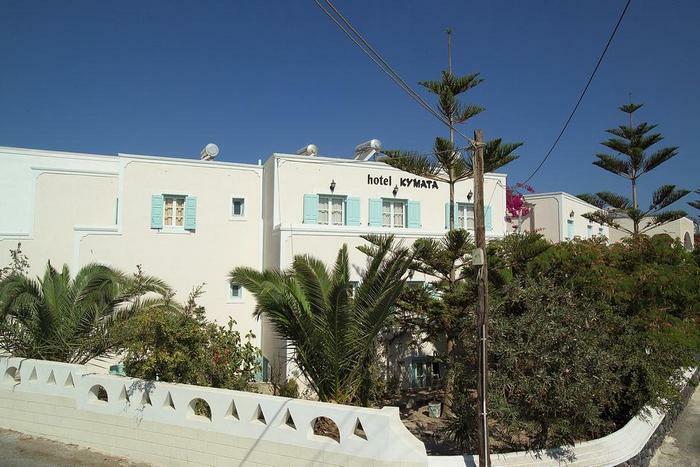 The hotel is situated in the heart of the city, 10m from the beach and about 500m from the city centre. 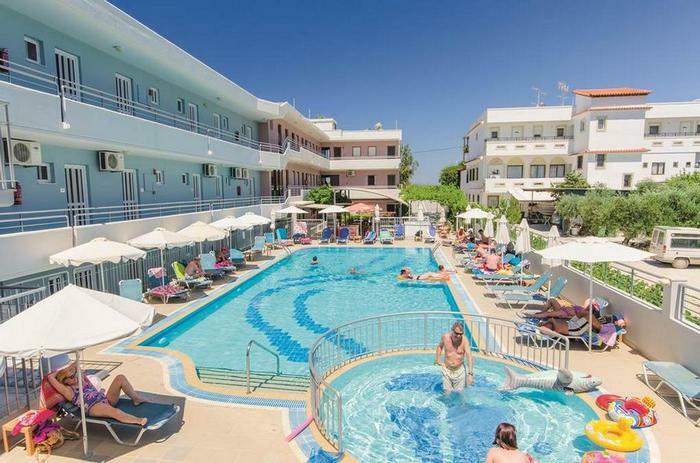 This family-friendly hotel is situated in the centre of Kos town, within a 2-minute walk of all the main attractions, restaurants, shops, bars, clubs and local beaches. 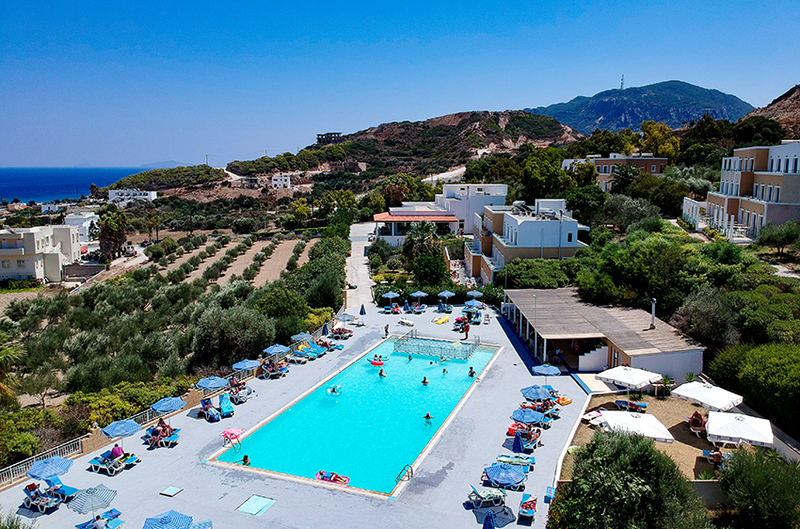 The Maritsa Studios is a simple property set back from the main road in its own pretty gardens on the outskirts of Kamari Bay in Kefalos. 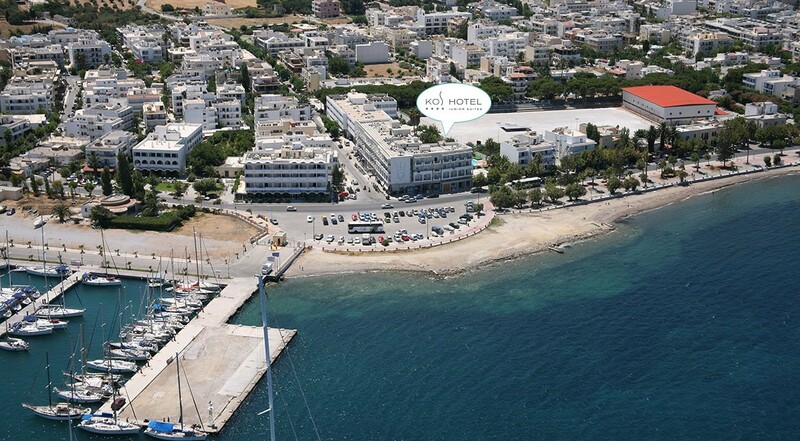 With a stay at Manolis Studios in Kos (Kefalos), you'll be convenient to Kefalos Beach and Paradise Beach. 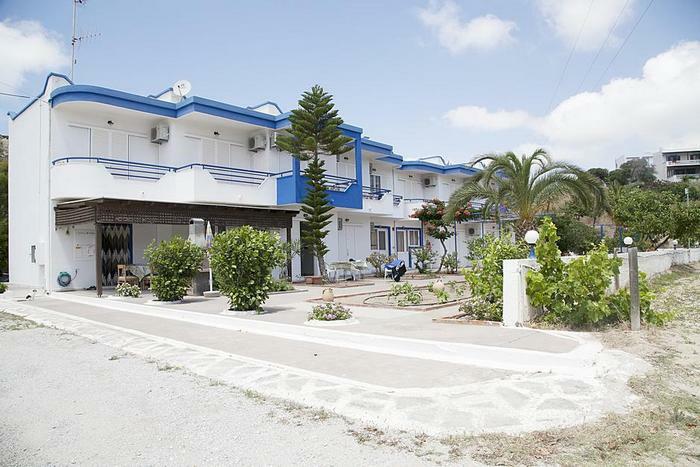 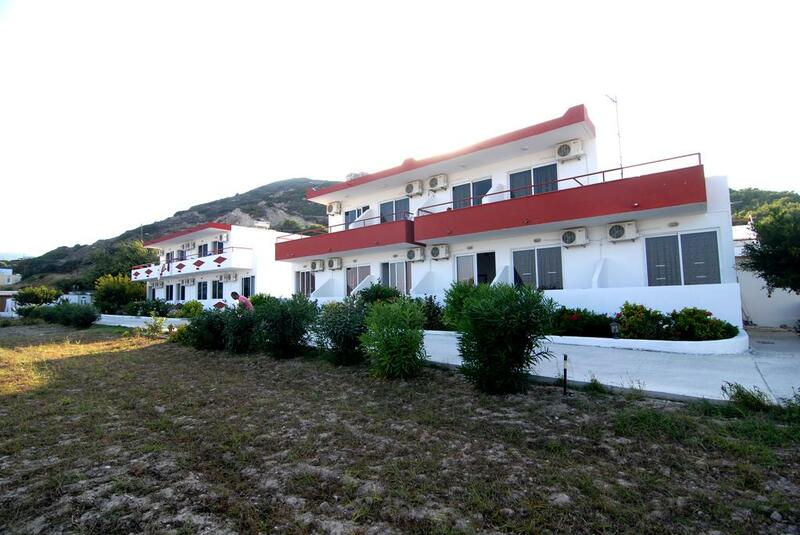 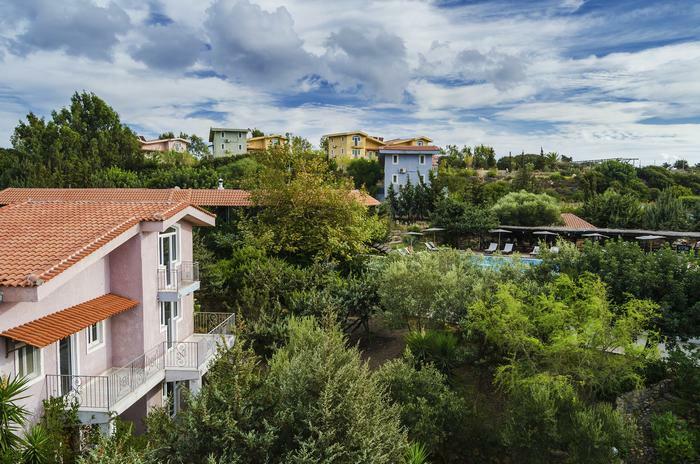 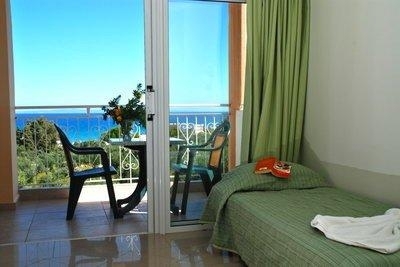 This aparthotel is within the vicinity of Limnionas Beach and Plaka Forest. 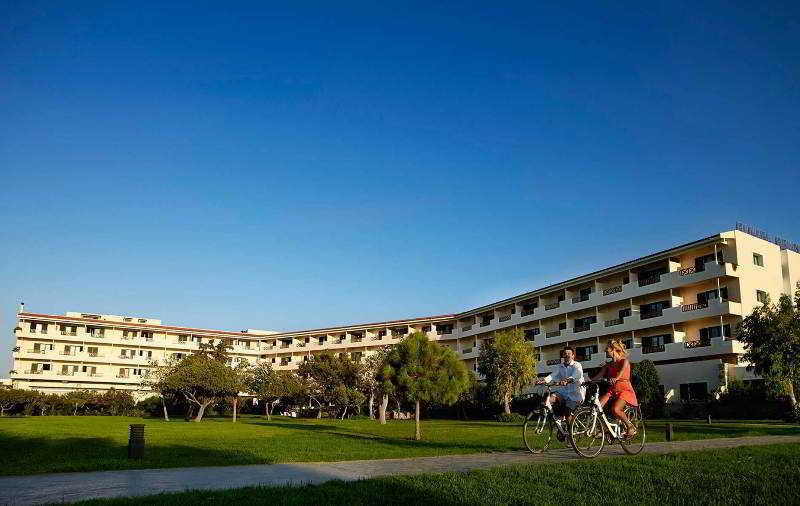 Sunset hotel is located in the resort of Tingaki, one of the most popular destinations of the island of Kos. 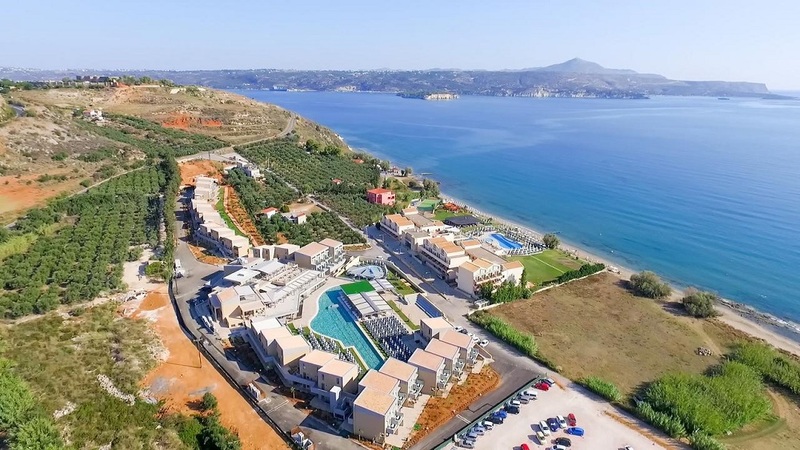 The Sevi Apartments are set back from the main road in Kefalos, just 150m from the beach and 100m from the nearest taverna and supermarket. 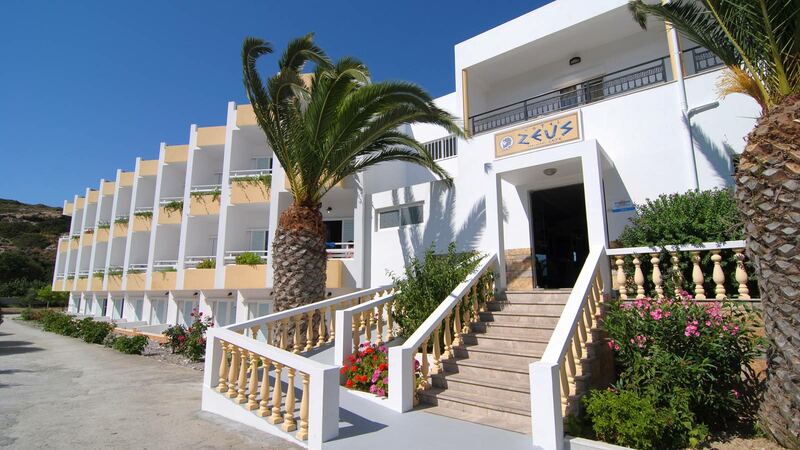 The perfect base for the exploring the island and taking advantage of its marvellous beaches.